Due to the Google Analytics analysis I’ve done for the current quarter one can easily see that you – the Tableau community which we call “Tableaufans” – have been asking for more write back content. Would you agree? 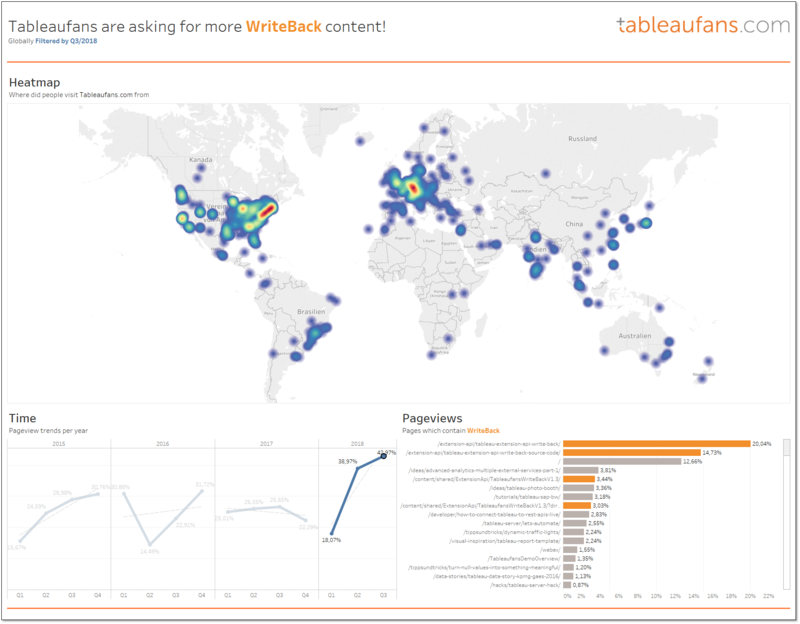 So as a very first step I’m going to attach a quick tutorial around how to get “Tableaufans-WriteBack-2018.2” up and running for Tableau’s latest release (2018.2) and above. If you haven’t heard about “Tableaufans.com’s Write Back Extension” yet, you might want to watch the ~4min video from one of the previous posts to understand what you could get by following these steps. I’m using XAMPP version 7.0.23 which contains both. You can download it here. If you’re having any troubles in getting the extension up and running please leave us a comment below. I’ve just updated the tutorial. ! In the alpha version of Tableau’s Extensions I’ve been zipping my whole Xampp where the admin user did already exist. 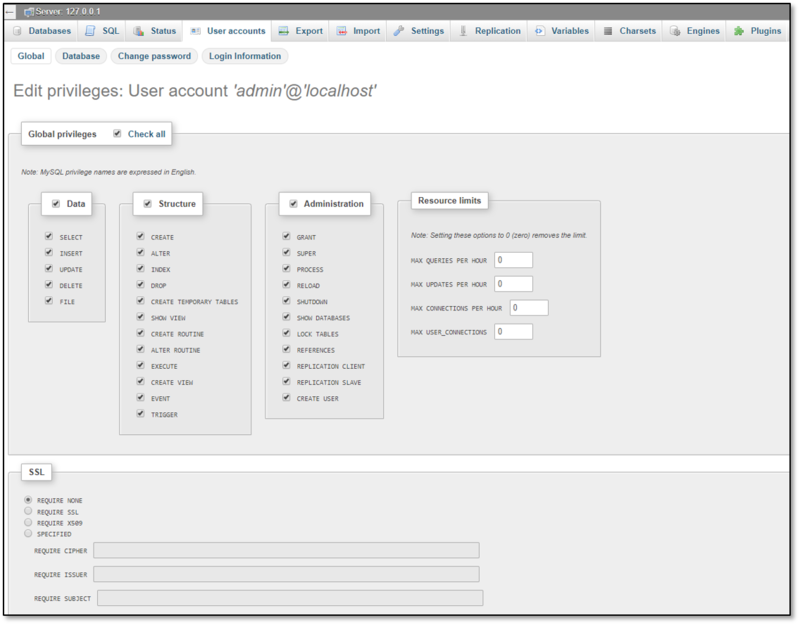 As this tutorial should work for everyone I’ve extended this post by describing how to create the admin user. We met a week ago and you showed us this capability. It is brilliant, I followed all the steps but at the moment, we use tableau 10.5. is there any limitation to use tableau extension? Which version do I need? 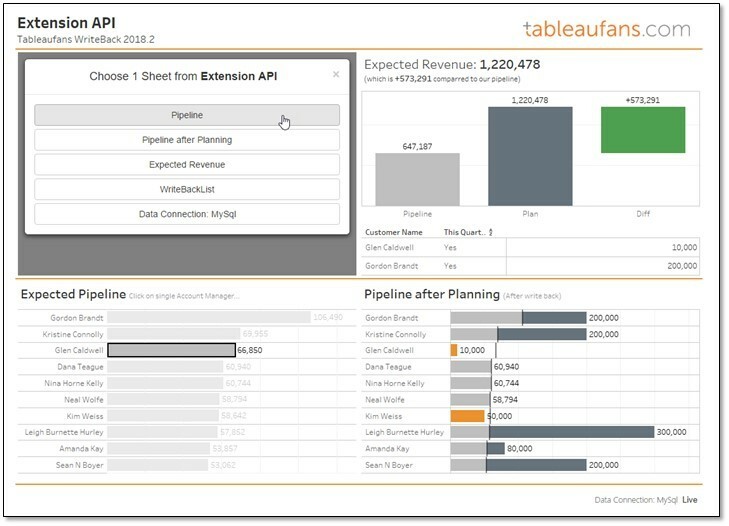 if not, could you share the tableau workbook in previous version? I remember you really well! 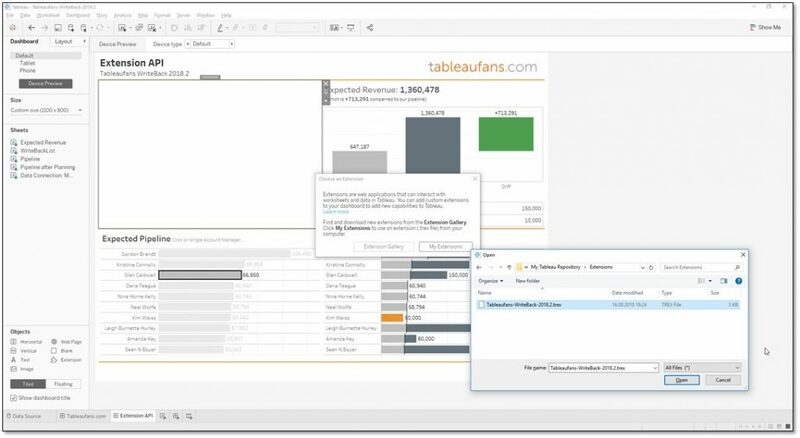 Tableau released Extensions with Tableau 2018.2 (“After Tableau 10.5, we are changing the way we number new versions of our software. Going forward, new versions of Tableau will be named based on the year of the release and the number of the release in that year(…)“). Therefore you can’t use Extensions before this release. 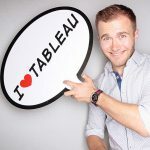 Simply go to this page https://www.tableau.com/support/releases and download the latest Tableau Desktop (v2018.2.2 by today). As long as you’re allowed to install software on your machine (admin rights), you’re good to go. Would it be possible to install the writeback for me on my local machine with above steps ?? I’m not sure how to solve this issue. Could you help me? Did the connection with the local My SQL work? Please ensure this first. Secondly try to ping the VM from the machine you‘re running the app on and make sure firewalls aren’t blocking you. Last but not least please ensure you‘re having the same database encoding I setup for this app. We are having the same issue. Were you able to resolve your issue? If so, what was the cause. Very nice. Would you be able to modify it to use a SQL Server database rather than a MySQL database? yes, absolutely! 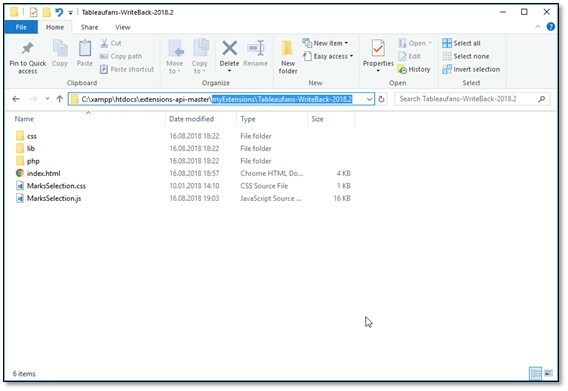 Simply navigate to the following folder C:/xampp/htdocs/Tableaufans-Commenting-Extension/php and find the ~writeBack.php file. If you‘ve installed the drivers for other databases simply change the connection here. You might need to install additional PHP libraries to establish the connection. I altered your MySQL script to create the tables in a DB called yoursqldb in MS SQL Server. However, in the Tableaufans-WriteBack-2018.2 workbook, your data sources don’t match with the tables created by the script or the tables shown in your documentation. Is there an update to the documentation or am I missing something? We are able to add the extension without issue when using localhost in the .trex file. However, if we try to use the actual server name: 1qvbidb01, it keeps returning the same parsing error, both local on the 1qvbidb01 DB server and remote from the actual Tableau server. Is localhost hard wired in whatever is processing the .trex file? We would really love to be able to run this from our Tableau server. I‘ve overseen that you‘re using http. All extensions must use HTTPS. Localhost is the only exception as it allows you to quickly test extensions locally. Maybe that’s causing the error. So please get your server a certificate so that it’s HTTPS ready. That did the trick. We applied a public wildcard SSL certificate to the domain and changed the URL in the .trex file to https. We were then able to get it to work, but we were having mixed content issues where it was only showing secured content. We also had to modify the URLs for the two CDN subdomain URL’s (datatables.css and datatables.js) to use https rather than http in the index.html file. Once we did that, everything worked. We really appreciate all your help. Now it’s time to try and convert to SQL Server from MySQL, and potentially IIS from Apache. Awesome! Glad to read this! Please keep us updated. Maybe you want to feed your modifications back to the great Tableau community. I‘m happy to let you create a „guest post“ so that Tableau fans globally can leverage your great work around MSSQL and IIS! Please let us know if this works fine for you. * Tableau requires that you have a certificate/https if you are using anything other than localhost. * Update the manifest/trex file with the https URL. * You will need to install the latest SQL Server-PHP drivers. 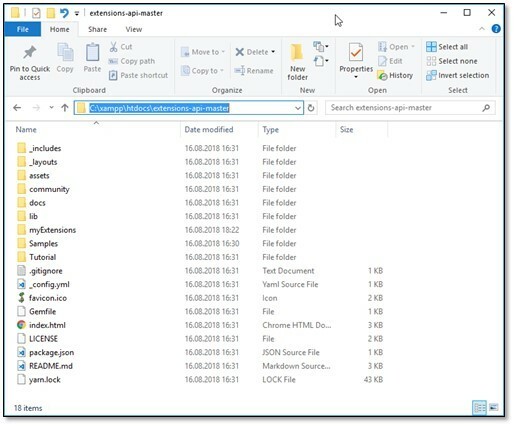 You can use the Web Platform Installer in IIS to search for and install the latest drivers. * On the Tableau Server, log on as an administrator. Click on the ‘Settings’ link, then on the Extensions link. You can now update Tableau Server with the https URL for the extension. 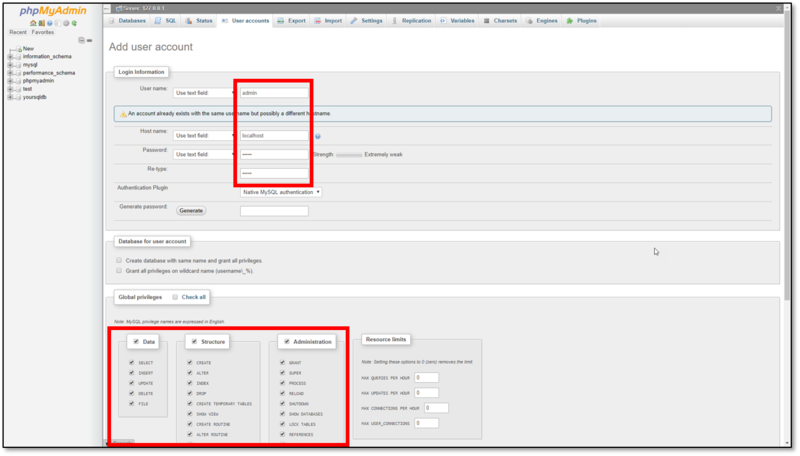 Set the Full Data Access dropdown to Allow and the User Prompts dropdown to Hide. 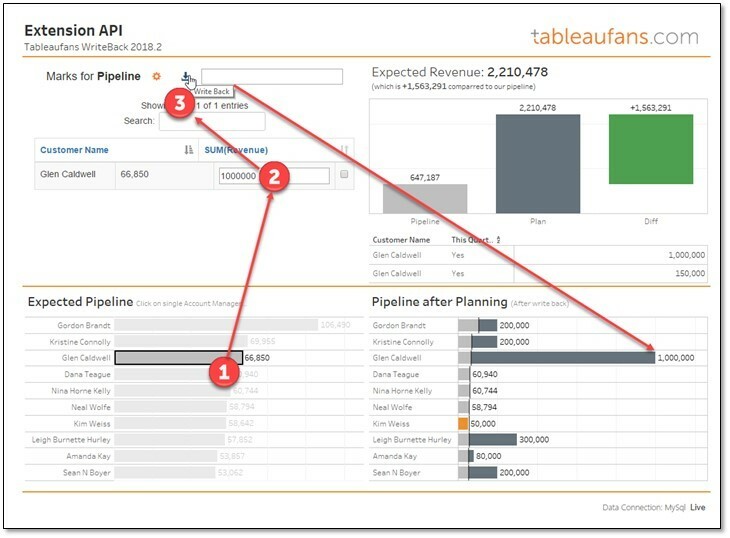 Pingback:	tableaufans.com » How to write back data to SAP HANA? 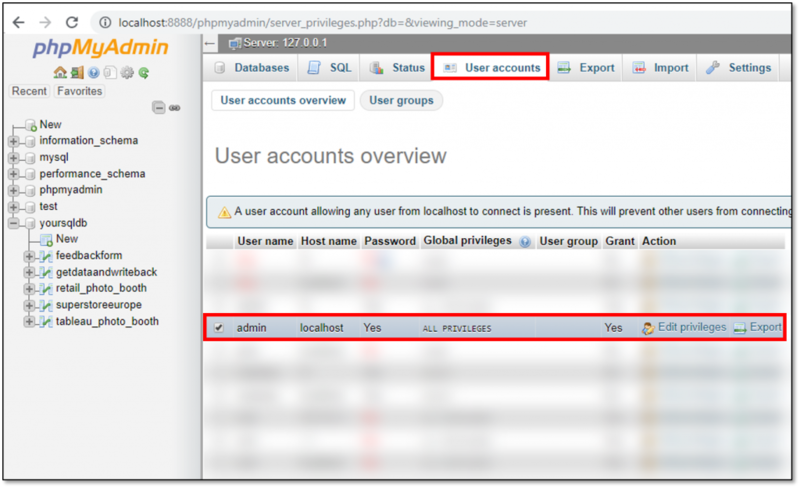 Pingback:	tableaufans.com » How to write back data to Microsoft SQL Server, MySQL or SAP HANA? Im facing the same issue here. I need to write back something into MYSQL DB which is in other machine and not in the Tableau server machine. What are the steps has to be done? Can you elaborate. It would be more helpful. Thanks in advance. Until step 5, I have done. Please help here to make sure how to start the services. 1:24:43 PM [main] about running this application with administrator rights! 1:24:43 PM [Apache] Problem detected! 1:24:43 PM [Apache] Port 80 in use by “Unable to open process” with PID 8640! 1:24:43 PM [Apache] Apache WILL NOT start without the configured ports free! 1:24:43 PM [Apache] Port 443 in use by “Unable to open process” with PID 8640! 1:24:43 PM [mysql] Problem detected! 1:24:43 PM [mysql] Port 3306 in use by “Unable to open process”! 1:24:43 PM [mysql] MySQL WILL NOT start without the configured ports free! Hope due to port, the services are not getting started. 1. Did you download the XAMPP I’ve been providing you with within my blogpost? There shouldn’t be any service running on 80. I’ve pre-configured my XAMPP to use port 8888. 2. In order to run XAMPP you NEED to have ADMIN RIGHTS on your machine. Can you right click on the *.exe and say “Run as administrator”? 3. Once you’ve made sure you’re running XAMPP as administrator you COULD manually change the ports, BUT changing the ports WILL REQUIRE CHANGES within the SOURCE CODE! Therefore this is not recommended unless you know where to adjust it within the code! –> If you still can’t run XAMPP because of the use of port 8888 and 3306 you might already have a web server and MySQL in place. In this case you could simply copy the content of “htdocs” into your existing web server as well as moving the table(s) from the MySQL database within my XAMPP into your existing MySQL database. My advice is to get this Extension up and running on a blank machine (Virtual Machine) first. Once this is working you can move piece by piece into your own environment which is way easier than modifying pieces from within the tutorial before it fully works. Have you ran into this issue before? Yes, it happened to me when I was not having an internet connection. The Extension leverages libraries which are publicly available and therefore recquire having an internet connection. The way to solve this is to download all of the datatable libraries locally and reference the file path instead of the URL. This seemed to do the trick. Timo – got everything working, but the workbook is not writing back on the download icon in your extension. Doubled checked the troubleshooting tips and all is good there.